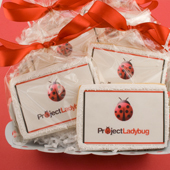 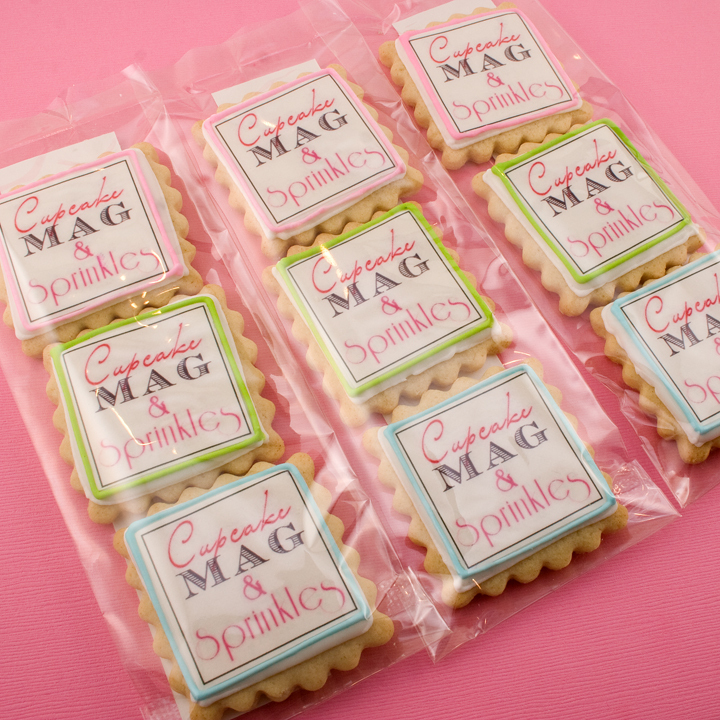 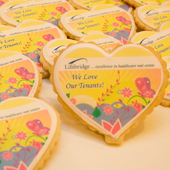 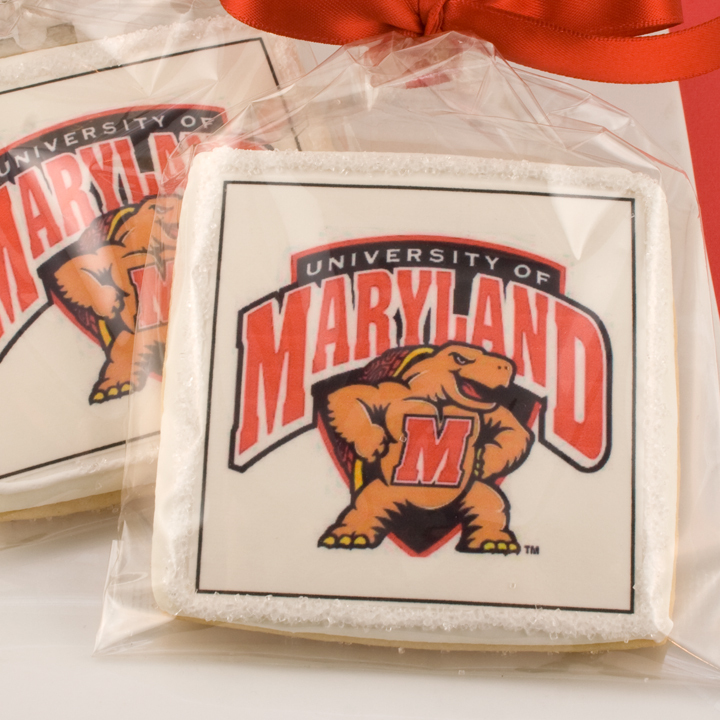 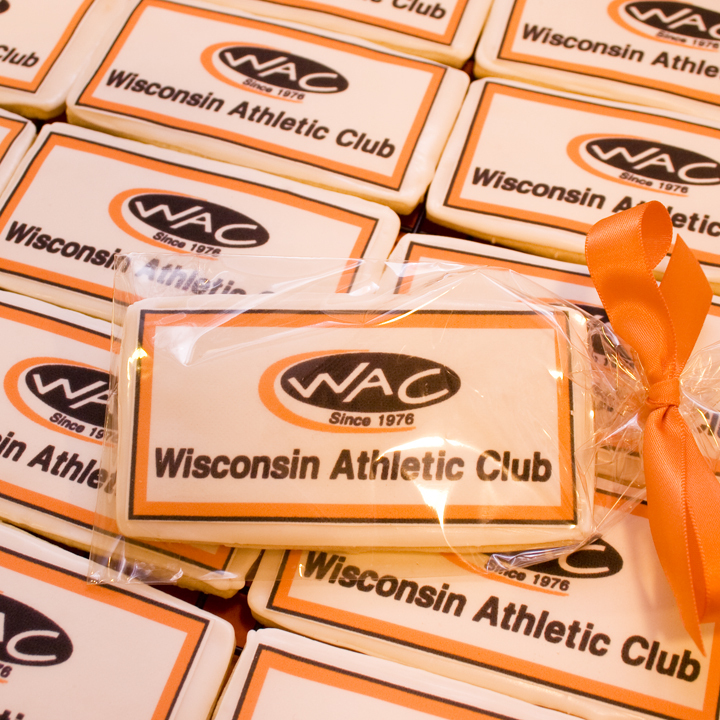 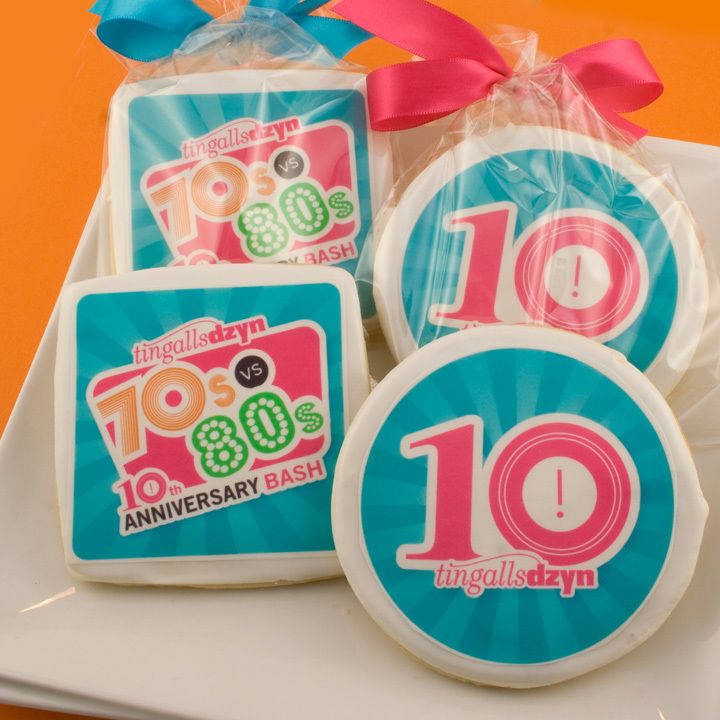 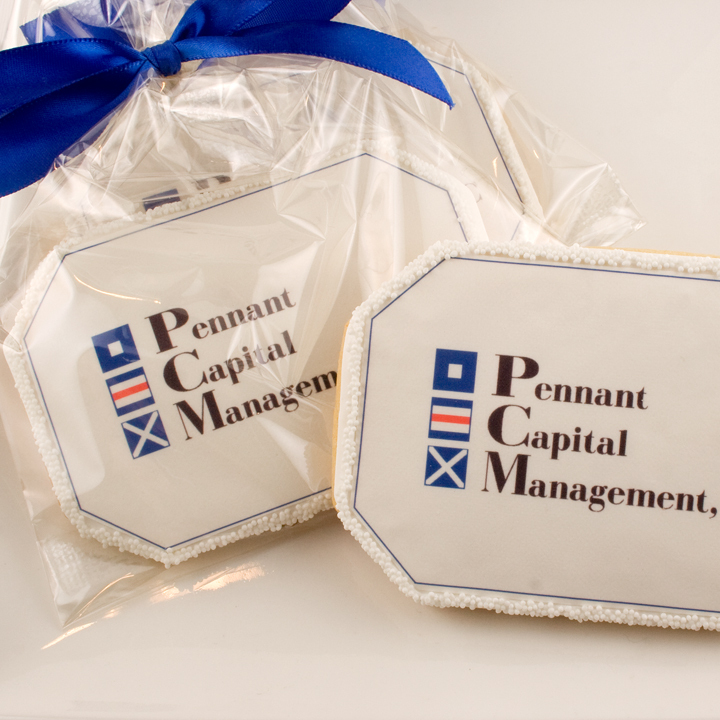 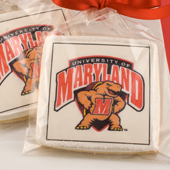 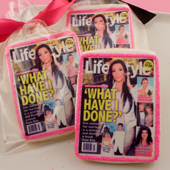 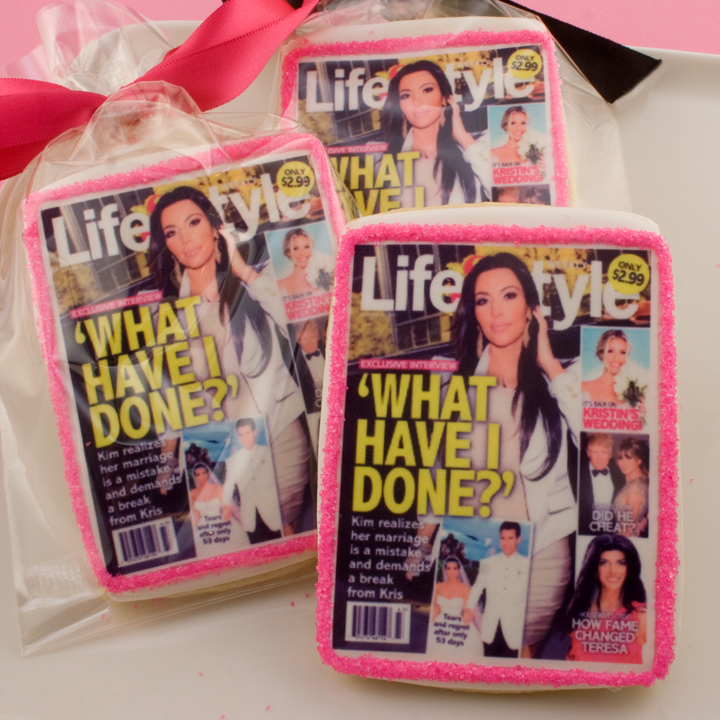 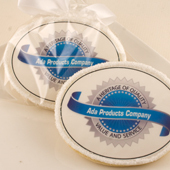 Photo Cookies are the PERFECT way to present Logs, Artwork, Photos & More! Sold in sets of 6 per image. 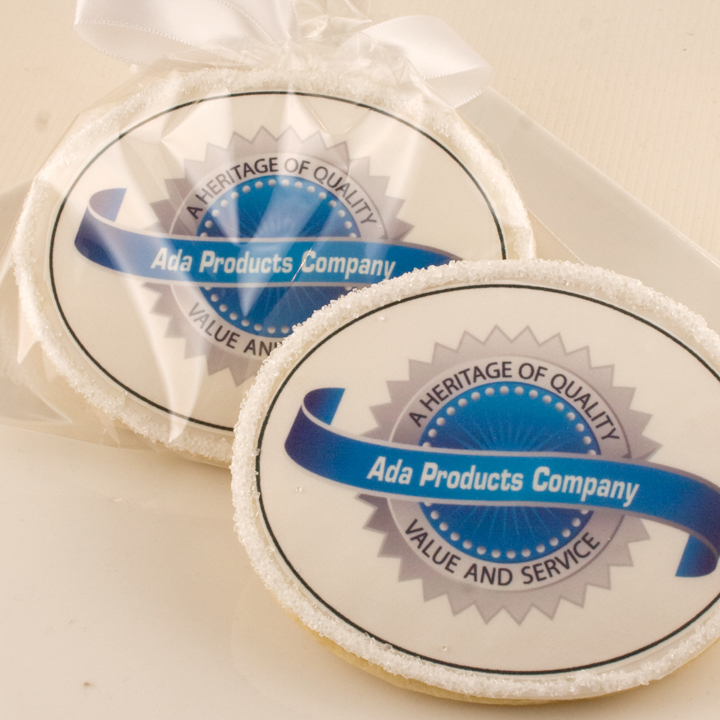 Arrive individually bagged & bowed.